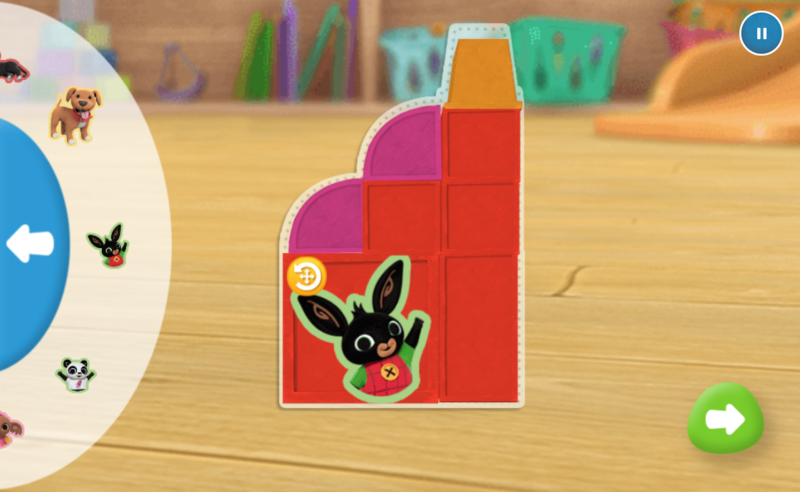 Bing Bunny – Build and Play! 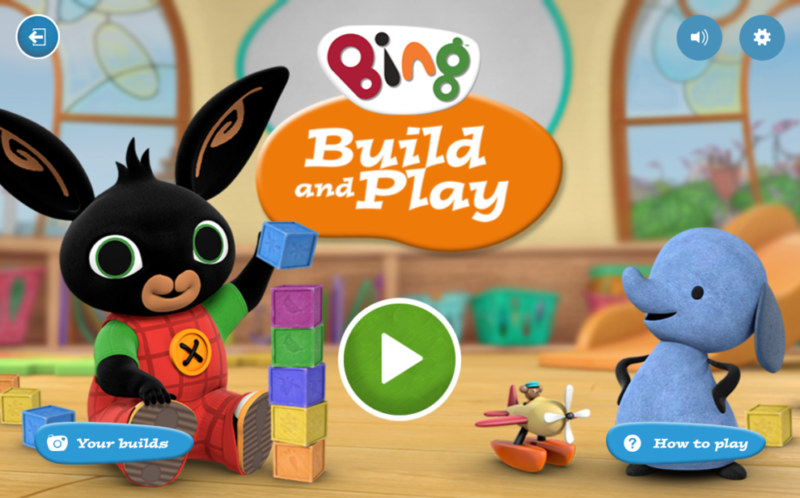 Bing Build and Play, a physics based building game where kids can build away to their heart’s content. Working closely with Acamar Films and the Cbeebies team we created a life like building game for kids, but with all the benefits of digital. 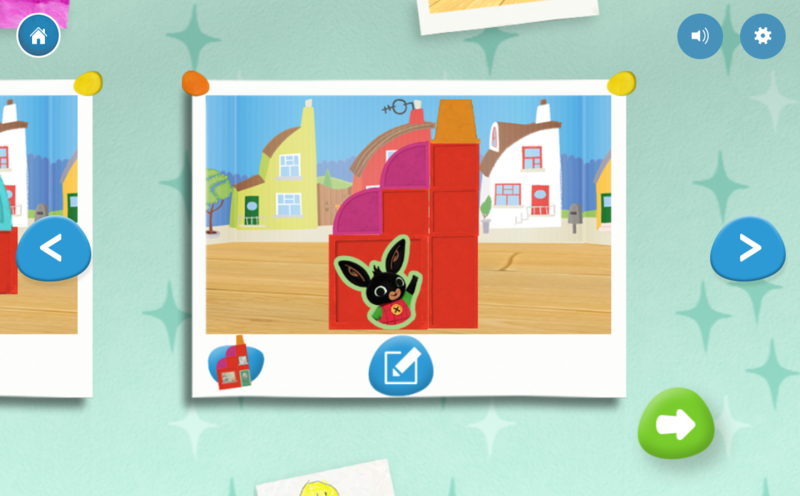 You can add stickers, change colours of the blocks and save your creation, no cleaning up before dinner needed. 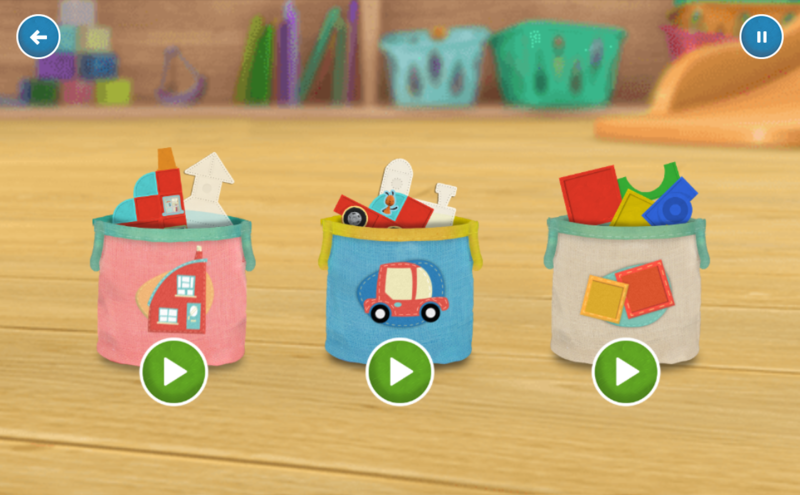 The game has been a great success on the Cbeebies site with further updates being added due to its popularity.